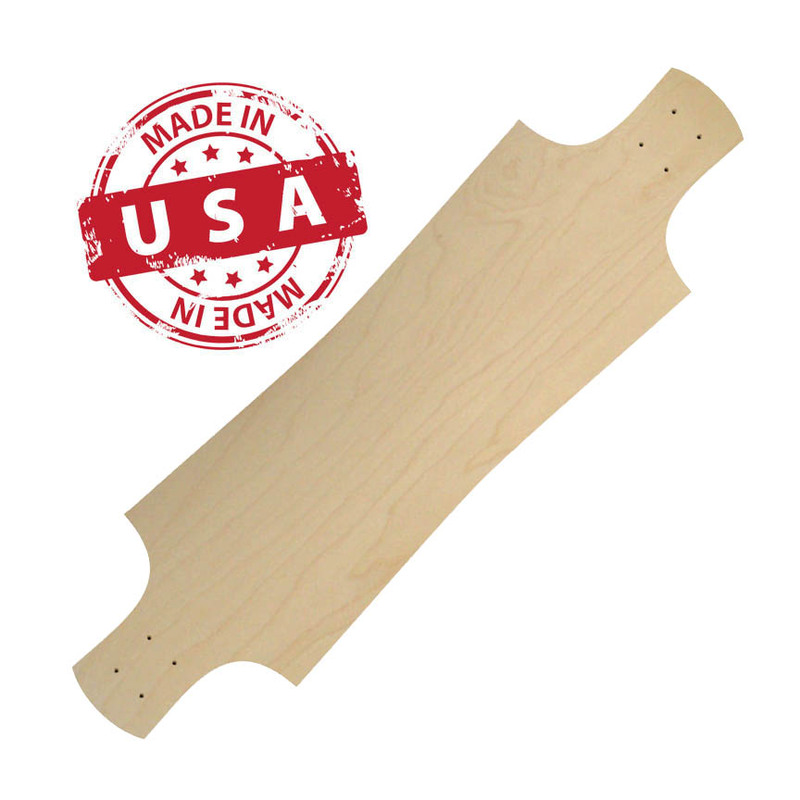 39×10″ Take this twin tip slimline for your next ride in the streets. 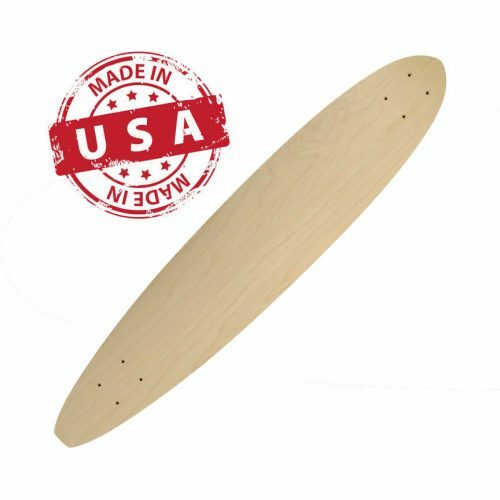 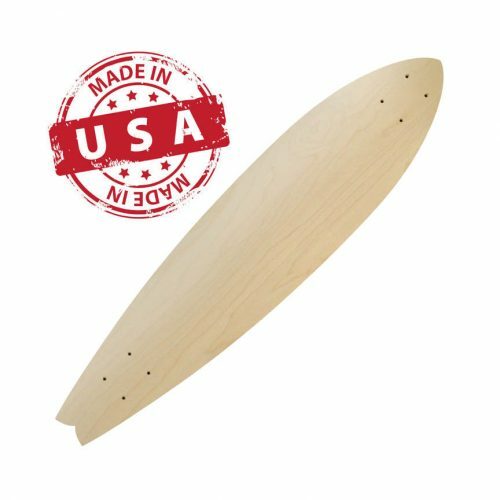 Truly a longboard to keep in your stack of longboard blanks or with your graphic. 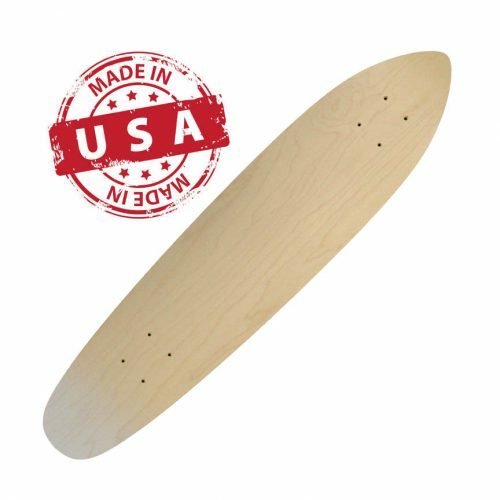 Need a complete longboard we can set you up for trucks and wheels for your order.